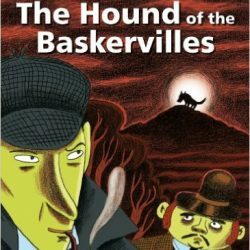 Why is the dog called the Hound of the Baskervilles ? Because he killed in Baskerville city. Because his name is Baskerville. Because he only killed members of the Baskerville family. Who did the soldiers search for ? Selden is the brother of Mrs Barrymores. Who was the man on the rocks?